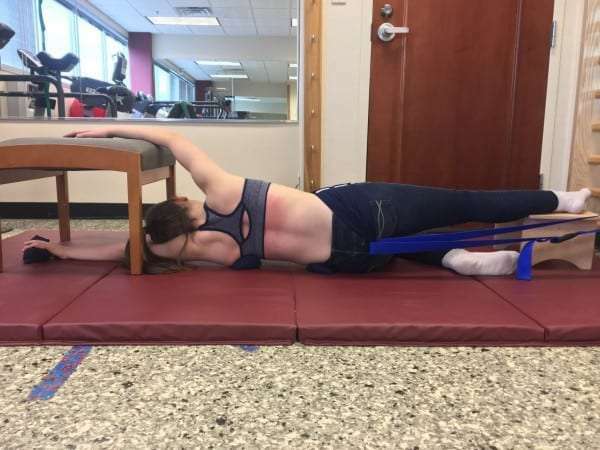 The Schroth Method is a non-invasive Physical Therapy treatment that focuses on elongating and derotating the scoliotic or kyphotic spine, in an effort to stop/slow curve progression and prevent further spinal deformity. Using a combination of hands-on treatment, passive corrections of spinal positioning in all three planes (frontal, sagittal and transverse), and active breathing techniques, the Schroth-certified Physical Therapist will aim to improve patients’ posture, eliminate pain, and enhance lung capacity. Patients should bring their brace, if applicable.